The OP777 , OP727 , and OP747 are precision single , dual, and quad rail-to-rail output single- supply amplifiers featuring micropower operation and rail-to-rail output ranges. These amplifiers provide improved performance over the industry-standardOP07 with ±15 V supplies , and offer the further advantage of true single -supply operation down to 3.0 V , and smaller package options than any other high-voltage precision bipolar amplifier. Outputs are stable with capacitive loads of over 500 pF. 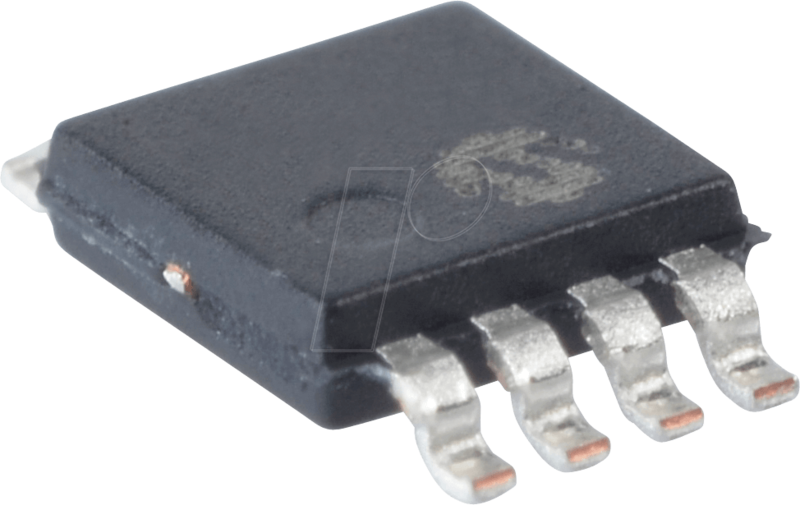 Supply current is less than 300 µA per amplifier at 5 V. 500 O series resistors protect the inputs, allowing input signal levels several volts above the positive supply without phase reversal.